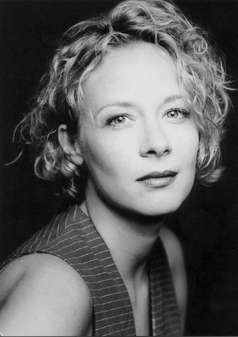 Katja Riemann | Celebrities lists. Awards 13 wins & 3 nominations. Worked like: Actress, Soundtrack, Composer, Thanks. Last was: 2013 - The Weekend.